Parts of this post are re-printed from Farm Bureau Financial Services. Schedule annual maintenance with your implement dealership. Consider it an annual tune-up where a professional will do a once-over and provide more thorough maintenance.. Your equipment is what keeps your farm and ranch operation up and running smoothly throughout the year. Be sure you are doing routine maintenance to ensure your equipment is in optimal condition. All States Ag Parts has new, used and remanufactured parts to keep your equipment up and running! The goal of post-harvest maintenance is to prepare equipment for the next usage, whether that is next month, next spring or next fall. Without a proper inspection after fall use, farmers will likely have to spend more time and resources fixing equipment later – time that could be spent in the field. 1. Clean tractor exterior and interior. Start with an air compressor to blow away dirt and crop debris inside and out. This helps remove unwanted seeds that can transfer to other fields where they don’t belong. Also, debris attracts rodents that can damage electrical components. Follow up with a pressure wash to remove stubborn dirt and grime. Then wax to restore paint shine and provide protection from UV rays and chemical residues. 2. 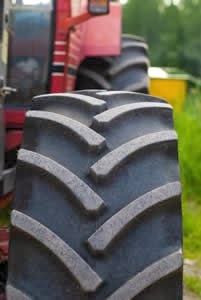 Touch up scratches and bare spots with tractor paint from All States Ag Parts. 3. Clean the radiator, condensers, and coolers with compressed air and water. Always blow the opposite direction of air travel to remove dirt and debris. An 1/8” of grime can act like 2” of insulation when it comes to keeping cast iron parts cool. 4. Take care of the interior. Increase comfort and reduce fatigue by replacing or repairing worn seats. Also repair or replace damaged upholstery panels in the cab to insulate and reduce noise. All States Ag Parts carries a nice selection of cab upholstery kits as well as a huge selection of seats. 5. Check weather stripping around doors and windows to ensure a snug fit. These help improve climate control, and help prevent dust and chemical vapors from entering the cab. 6. 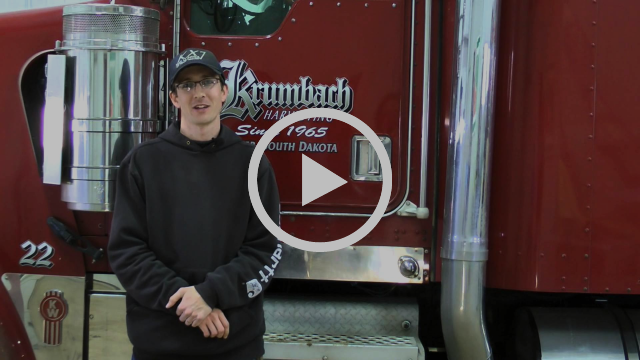 Changing oil and filters prior to storage will prepare equipment for the next season. 7. Lubricate all grease fittings and exposed metal surfaces that slide in and out of seals to prevent rust and corrosion. Call 877-530-4430 today for the best selection of used tractor parts! All States Ag Parts salvages more ag equipment than anyone in the country. The units listed below were brought in the week of June 25 and are available for parts. We stock tractor parts, combine parts, planter parts, hay equipment parts, skid steer parts and much more. All of our parts have a one-year warranty, including used parts. If you don't see your equipment on this list, give us a call at 877-530-4430. 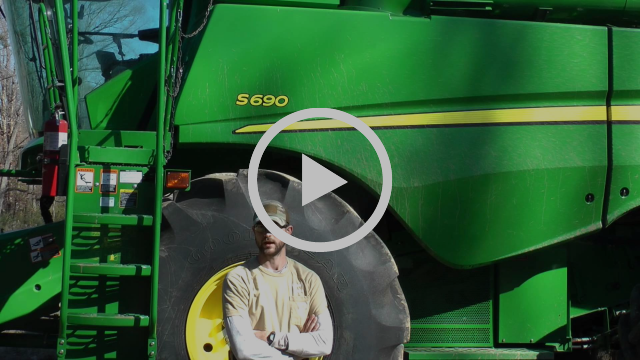 We've been salvaging ag equipment for 20 years and probably have your part. Call 877-530-4430 today for the best selection of used tractor and combine parts! KX7 concaves improve your productivity by increasing your combine’s capacity. twice as many customization options. 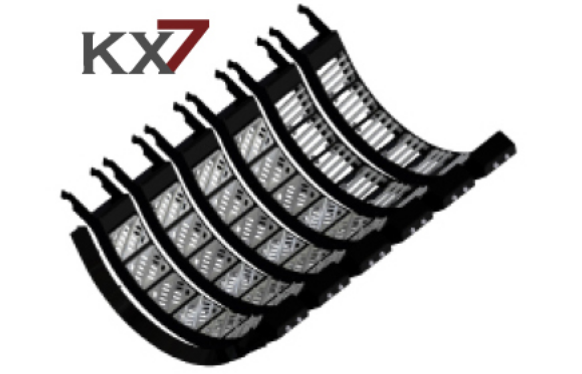 See our line of Kondex KX7 Concaves Here. After a season of harvesting with KX7 concaves, Blake shares his intent to upgrade his entire custom harvesting operation to use KX7. Harvesting several thousand acres of soybeans, KX7 concaves were found to have 15-20% better capacity over traditional concaves in harder to thresh conditions.